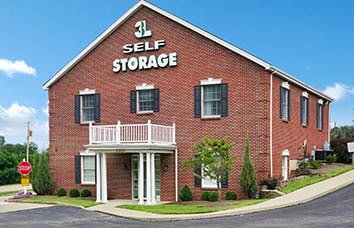 At 3L Self Storage, we are centrally located in Fort Wright, KY in the heart of Kenton County. 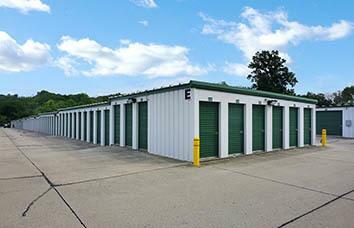 Our self storage solutions have been specially designed for your comfort and convenience. For more than 15 years we have served the Northern Kentucky area, including the communities of Fort Wright, Fort Mitchell, Park Hills, Covington, Crescent Springs, Villa Hills and Edgewood. 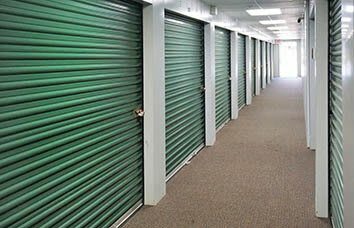 Not only do we provide you with quality self storage solutions, we provide you with peace of mind of knowing your items are safe and secure. We are a locally owned and managed. 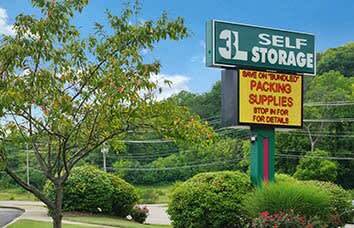 3L Self Storage is your trusted local provider on all things packing and storage. Our friendly and professional managers are available from Monday through Saturday at each of our locations. We’re here to help you in any way we can, whether that is assessing your storage needs, helping you select a unit or giving advice on storing your RV, boat, or automobile. 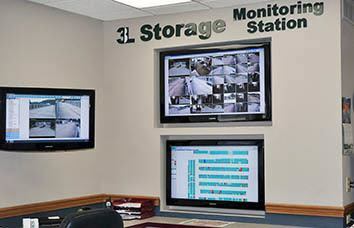 For more information on 3L Self Storage, contact us today. We offer residential, commercial, and indoor vehicle storage.